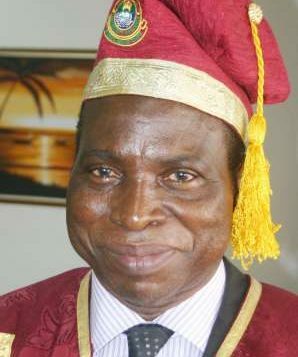 The Vice Chancellor of the University of Lagos, Professor Rahamon Ade Bello has announced that the recently held convocation ceremony would be his last one as the Vice Chancellor of the University. 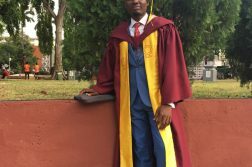 He made this statement while delivering his welcome speech at the 49th convocation ceremony of the University which held at the Jelili Omotola hall formally known as the multipurpose hall. 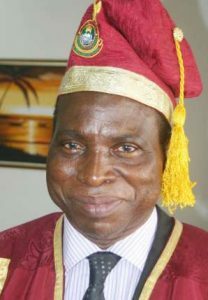 Professor Rahmon Adisa Bello first resumed office on May 12, 2012, as Acting Vice Chancellor following the sudden death of former Vice Chancellor, Professor Adetokunbo Sofoluwe. He was formally appointed Vice Chancellor on November 12th, 2012. So far, the administration of Professor Bello has seen the restoration and subsequent dissolution of student unionism in the University. 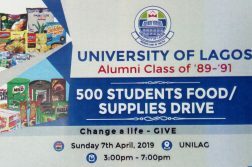 On the brighter side, it has seen the record breaking feat of students attaining the 5.0 cgpa both last year and this year, and the graduation of the highest number of graduates from Unilag so far, about 12,617. The Vice Chancellor ensured that all the graduating students received their certificates on their convocation day, unlike in earlier times. The Vice Chancellor has barely ten months to go, before his five year tenure finally comes to an end.